The Juniata County Historical Society was founded in 1931 the same year as the County's Centennial celebration. Our mission is the discovery, preservation and publication of Juniata County's history. We operate our Archives Room in the lower level of the County Library in Mifflintown, where all of the Society's resources for historical and genealogical research are located. The Society also maintains a small country museum in the only surviving building of the Tuscarora Academy, located in Academia, a small village south west of Port Royal, in Beale township. The Tuscarora Academy was the site of the first secondary school in Juniata County. The Tuscarora Academy Museum is open on Sunday afternoons in the summer months or by special arrangement at other times. A variety of displays highlight scenes from the past, an old post office, a doctor's office, a parlor scene and the boarding rooms of students from the Academy in its heyday. The Society also owns the Pomeroy Academia Covered Bridge which crosses the Tuscarora Creek in the Academia area. This bridge, built in 1901 is the longest remaining covered bridge in PA. It measures about 270 feet and was built by James Groninger, based on the designs of Theodore Burr [1771-1822] well known in Pennsylvania as a builder and designer of covered bridges. The Pomeroy Academia Covered Bridge was placed on the National Register of Historic Places in 1978. The Society is presently seeking funding sources for the restoration of this county landmark. There will not be any scheduled Saturday hours for the Archives Room in 2013. We will try to accommodate research in the Archives Room at times other than our normal hours if arranged in advance. Please call or email the Archives Room at least 4 weeks in advance of your visit to Mifflintown. as well as any other National Holiday that falls on a Tuesday, Wednesday or Thursday. 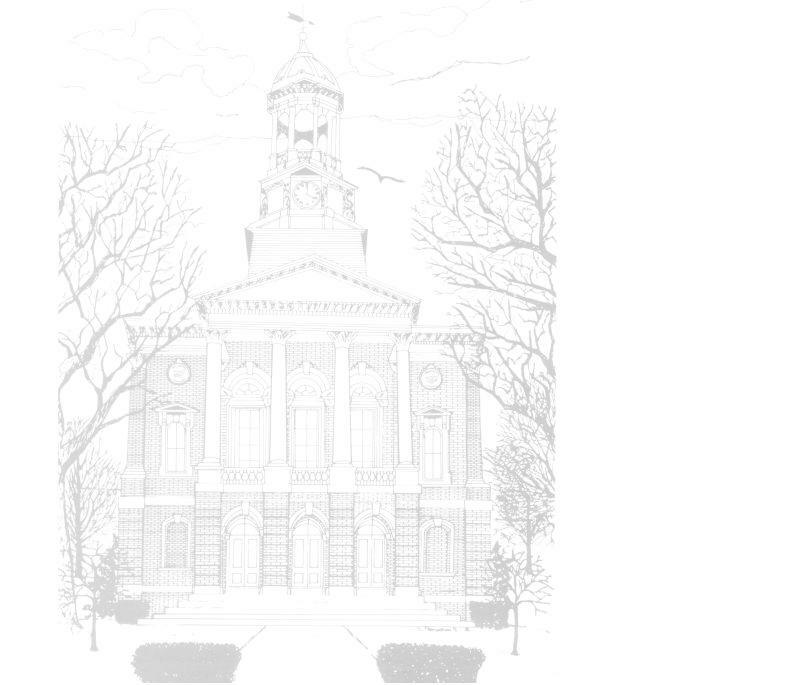 The drawing of the Juniata County Courthouse used in the background of this page was created by Sidney Freymuth for the book "A County For All Seasons" published by the Juniata County Historical Society 1981. All written content and photos ©2001-2009 Juniata County Historical Society, all rights reserved.